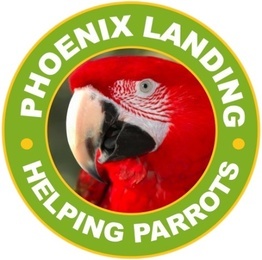 13th Annual Luau, Meet Adoptable Parrots! Alexander* The Landing, our only facility, is located in Alexander, NC. It is about 20 minutes north of Asheville.